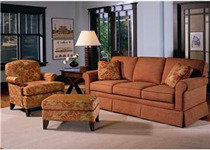 On BigFurnitureWebsite you'll find all the latest designs, including a wide selection of contemporary, traditional, casual and transitional styles. 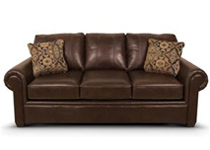 Browse our selection of sofas, sectional sofas, reclining sofas, love seats, chairs, chair and ottoman sets, recliners, chaises, sofa beds, futons, theater seating, leather sofas and leather chairs and more. 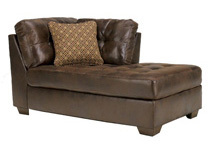 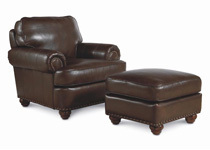 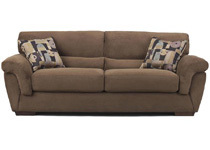 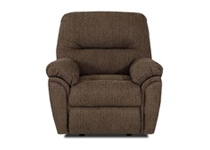 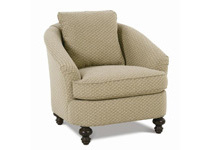 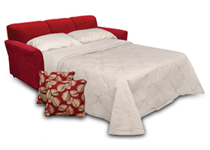 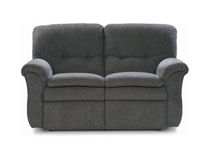 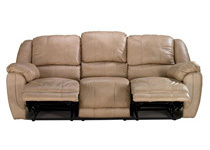 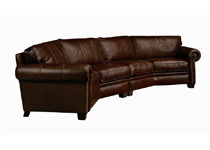 BigFurnitureWebsite offers a huge selection of sofas, sectionals, reclining sofa, sleeper sofa, sofa beds, futons, leather sofas, loveseats, chairs, leather chairs, recliners, leather recliners, chaises, and more. 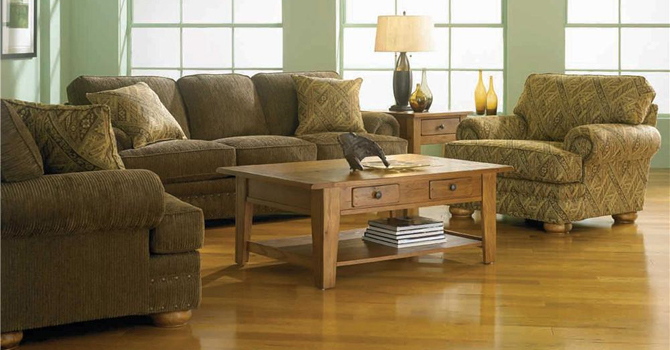 Find something you like and use our retailer locator to find a retailer nearest you to make your purchase.